Kwara State Governor Abdulfatah Ahmed has withdrawn from the senatorial race in the 2019 general elections. 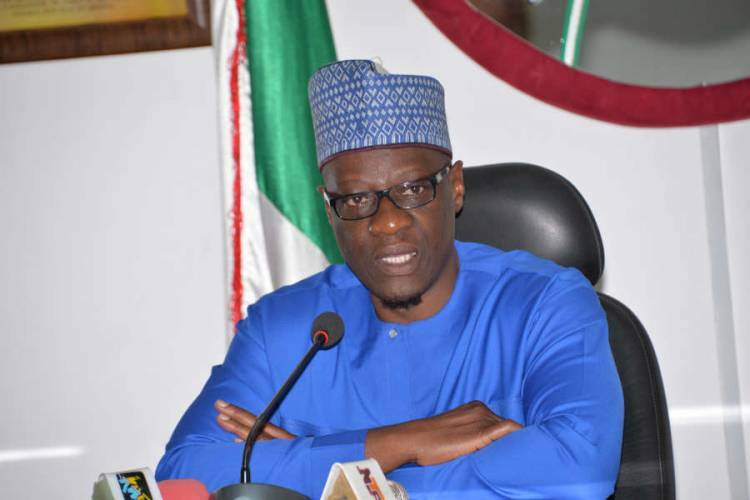 The Governor was the flagbearer of the Peoples Democratic Party (PDP) in Kwara South following a consensus arrangement during the October party’s primaries. In a statement by the PDP publicity secretary, Tunde Ashaolu, the party commended Governor Ahmed for ceding the party’s Kwara South senatorial ticket to Ibolo axis of the zone. 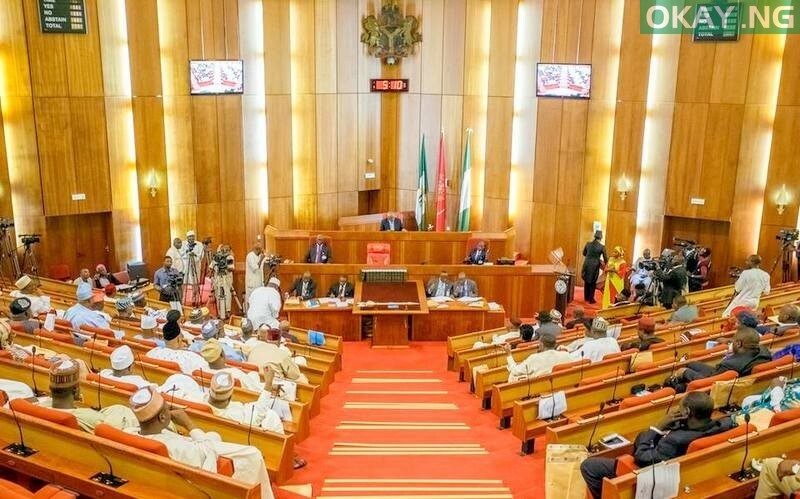 The incumbent Senator representing Kwara South in the National Assembly, Senator Rafiu Ibrahim, the beneficiary of the governor’s action, has praised the Senate President and national leader of the Peoples Democratic Party (PDP), Bukola Saraki for granting the request by Ibolo leaders on ceding the party’s Kwara south senatorial ticket to Ibolo axis of the zone. 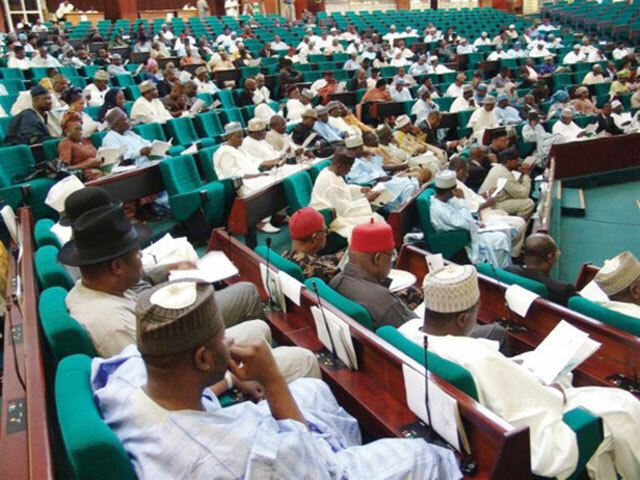 He described as highly commendable the decision of the state governor, Alhaji Abdulfatah Ahmed to cede the senatorial ticket following the pleas by Ibolo elders. This, he said has further affirmed Ahmed’s reputation as an advocate of fairness, equity and inclusion. In a statement he personally signed and made available to journalists in Ilorin on Tuesday, Ibrahim expressed special gratitude to Saraki and Ahmed for granting the request of the leadership of Ibolo division of Kwara South that the senatorial ticket is retained in the axis. 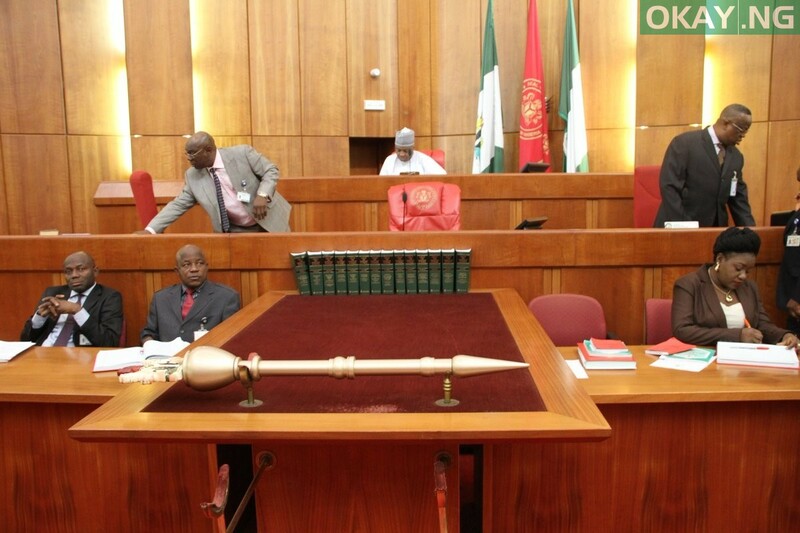 He was particularly impressed that the popular decision of Saraki and Ahmed on the issue of Kwara South senatorial ticket was done in the interest of fairness and equity, noting that both Ekiti and Igbomina divisions of the senatorial district had both produced senators who served two terms in the Senate. 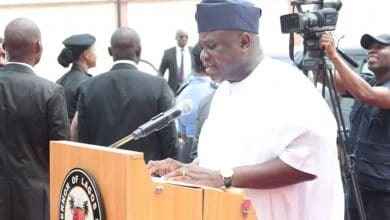 Ibrahim also thanked all the stakeholders within the zone and the state at large for their efforts and support in ensuring that the request of the Ibolo leaders sailed through. The senator also expressed his profound gratitude to his constituents, party members and advocates for their support and confidence him. “The decision of Governor Ahmed to cede the senatorial ticket following the pleas by Ibolo elders is highly commendable and this has further affirmed his reputation as an advocate of fairness, equity and inclusion. This is indeed leadership by example.